A two-time Pulitzer prizewinner, Essdras M Suarez worked as a photojournalist for over 20 years, the last 12 with the Boston Globe. In this capacity, he received national and international accolades for his coverage of stories such as the Columbine Shooting, Boston Bombing Marathon, Newton Massacre, Tsunami aftermath, Iraq war coverage and others. He’s also received multiple awards for his portrait, food, product and travel photography. As a photojournalist, he covered the Boston Bombing Marathon, for which he earned his second Pulitzer Prize, and was on the scene for catastrophic events such as the Indonesia Tsunami, Iraq War and evacuation of Gaza, etc. CEO of EMS Photo Adventures LLC where he is focused on creating educationally geared, custom photo opportunities lead himself and/or with a fellow Pulitzer prizewinners. And when asked, takes on special assignments, as he did for his friend Tom Haines to make a photograph for the cover of Haines’ new book. After which, Haines took the photo above! 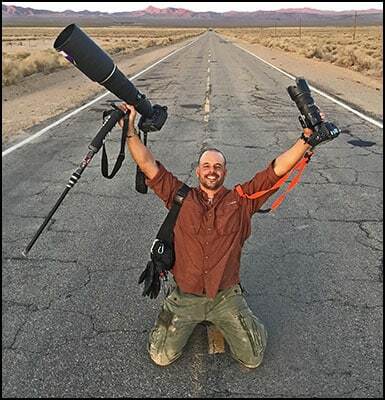 Suarez has been a guest speaker and taught workshops nationally and internationally and is a USDOS Expert Speaker in Photojournalism specializing in Latin America. During his tenure in Boston, MA, he was an adjunct professor at the Boston University College of Communications and gave talks and presentations at other institutions of higher learning such as MIT, Harvard, Northeastern University and University of Florida. YPO/WPO – premier leadership organization of chief executives in the world. NECCC(New England Camera Council) Annual Photography Conferences, in Amherst MA. TBEX(Travel Blog Exchange) – the largest conference and networking event for travel bloggers, online travel journalists, new media content creators, travel brands and industry professionals. ETC (Educational Travel Conference) – the world’s only conference dedicated to addressing the needs of those involved in educational and specialty travel. Asociación de Fotografica de Panama – an organization created to strengthen the exercise of photography as art, hobby or occupation, Panama City.